This is to inform the general public that the department is in the process of having all foreign national services go online. To ensure smooth transition we shall start to pilot with the permits and passes applications from 1st march 2016. You will be notified later when the other services like Alien Cards, Permanent Residency (PR) and Kenya Citizenship applications will commence online. Please note accordingly. WAIVER OF VISA FEES FOR ALL CHILDREN UNDER 16 YEARS FROM FOREIGN COUNTRIES. The Government Of Kenya has waived visa fees for all children aged 16 years and below who are accompanying their parents to Kenya. Effective Date 1st February 2016. If you have an immigration agency assisting you, note that the immigration agency can apply and process payments on your/ your company’s behalf. 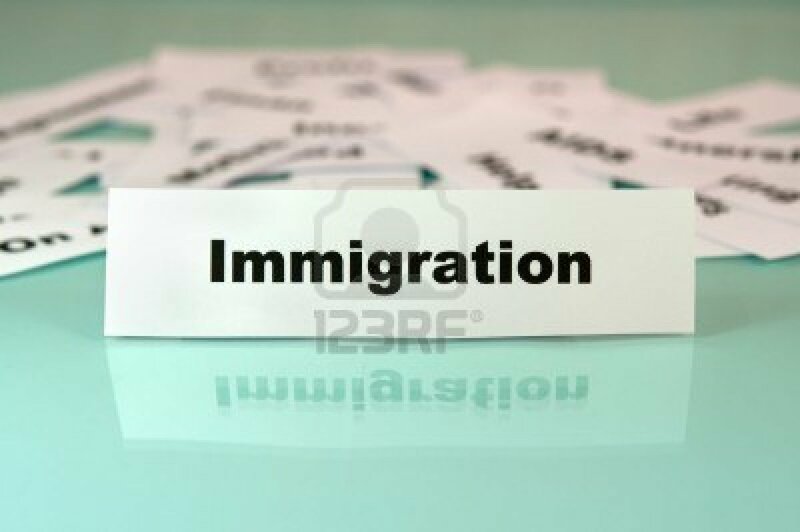 For assistance with Immigration matters, kindly contact us (Father’s Hand Limited) on 0714270992 or info@fathershandltd.com. It has been a long time coming, and finally Father’s Hand Limited presents SleepShareStay. With over 15 international companies as clients under our belt, we knew it was time to create a resource for short-term rental listings/ house share that would easily connect property owners/managers in Kenya to our clients or individuals looking for house-shares, serviced apartments, short-lets, bed & breakfasts and holiday homes, both in prime and modest locations within Kenya. SleepShareStay is the go to online platform for BUSINESS, SHORT- STAY and HOUSE SHARE accommodation in Kenya. Search for accommodation for your company’s employees working in Kenya or simply search for a roommate, spare bedroom, B&B, holiday home or any other short-let! BOOK DIRECTLY THROUGH SLEEPSHARESTAY TO GET SPECIAL RATES FOR YOU AND YOUR EMPLOYEES. Due to many issues with the online tourist visa application, Immigration has confirmed that tourists are, again, able to apply for their visas at the airport/ obtain their visas upon arrival. 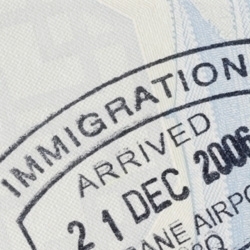 Those wishing to apply for visas online are also able to do so. Online visa applications can be applied at www.ecitizen.go.ke. Immigration has, again, increased its efforts to track down foreigners that have not registered for their Foreign National Certificates (Alien ID)/ found holding EXPIRED Alien ID Cards. This is part of a nationwide scheme to increase security in the country. Foreigners will be stopped at random in public places and business premises will also be visited. Foreigners found with no proof of registration (Waiting Card)/ found with expired Alien ID’s will be subject to hefty fines and/ or arrest. Carry your Alien ID Card or Waiting Card with you at all times. In the likely case that your Immigration Agent is holding your original Waiting Card in order to follow up on your Alien ID Card, walk around with a CLEAR photocopy of the Waiting Card as well as a CLEAR copy of the receipt for payment of Registration. This is to inform the general public that as from the 31st August 2015, all visa applications will have to be made online via http://www.ecitizen.go.ke. The online e-Visa and the manual Visa applications will continue to run concurrently until the 31st August 2015 (Immigration may extend this date to the 30th of September, 2015). Visas will need to have been received PRIOR travelling to Kenya. Tourists will NO LONGER be able to apply for visas upon arrival in Kenya. Applicants for/ renewal of entry permits must note that their passports will no longer be endorsed with an entry permit until they have registered for/ renewed their Foreign National Certificate (Alien ID). The Alien ID Waiting Card is proof that one has registered (in other words, Immigration is NOT expecting one to have received the Alien ID card in order to have their passport endorsed). 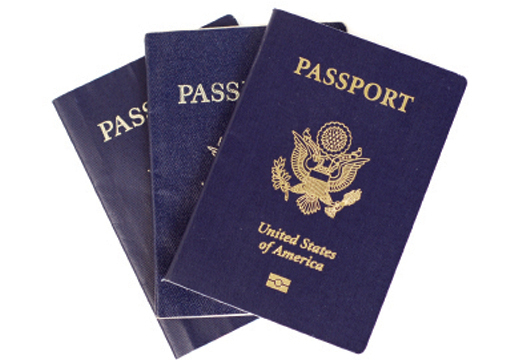 Entry permits are no longer valid until one’s passport has been endorsed with the entry permit (in other words, even though an applicant has received the permit document from immigration, they can still face fines/arrest if they are caught working/ holding a permit with a non-endorsed passport). This is to inform the general public that as from 15 April 2015, all passport applications will be made via www.ecitizen.go.ke. Manual applications will not be accepted. The Kenyan High Commission announced yesterday that it had suspended visa requirements for South African nationals. This means that South Africans visiting Kenya for 30 days or less will not require a visa from September 1 onwards. The Kenyan High Commission announced the visa requirement in June in reaction to the new immigration laws, including biometric requirements, the South African government imposed in the same month. The Kenyan High Commission has announced that South African travellers wanting to visit Kenya will need a visa from September 1, 2014 (this was postponed from a previous set date, July 1, 2014). Ordinary visa applicants travelling to or transiting through Kenya will be required to pay a service charge of R 750 ($70). 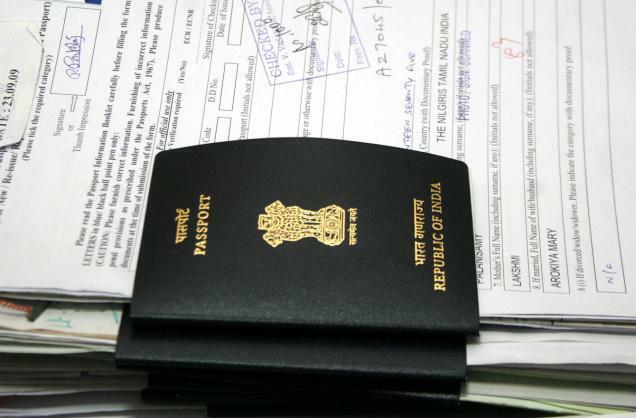 The processing period for the visas is strictly five (5) working days. 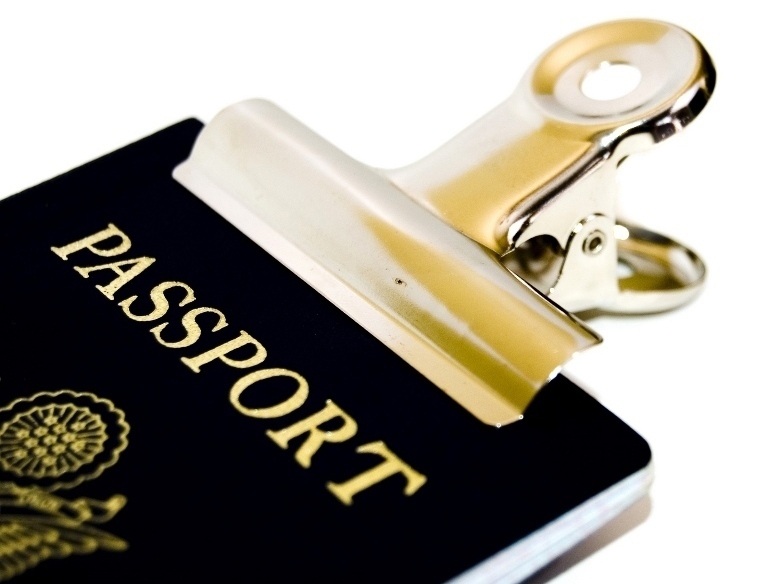 Holders of official or diplomatic passports travelling on Government business are not affected by these changes. For this reason, South Africans will now be eligible to apply for Multi – Journey Visas, whereas before, this was not possible.